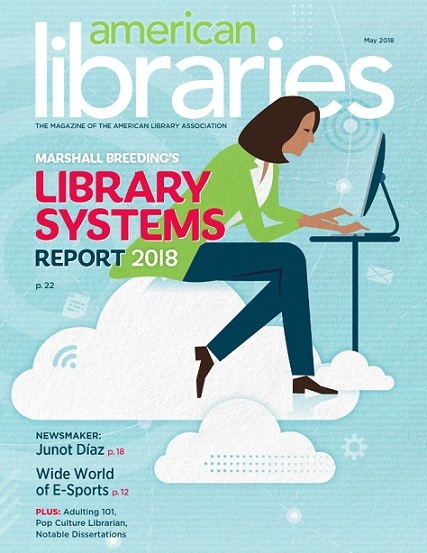 5月號 American Libraries Magazine 刊出 Marshall Breeding 最新的Library Systems Report 2018報告，許多人應該都看過了，底下只是個人閱讀後的簡短紀錄/心得。聽說這份報告會有中譯版，大家很快就可以看到了吧! 3. 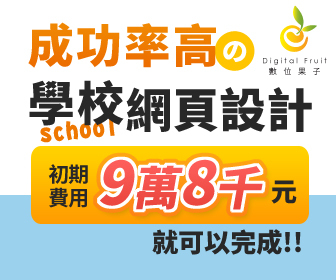 Library Views圖書館觀點 — 最近有好幾份研究報告，您看了嗎? This entry was posted in ILS/OPAC and tagged Alma、Marshall Breeding、WMS by ted. Bookmark the permalink.